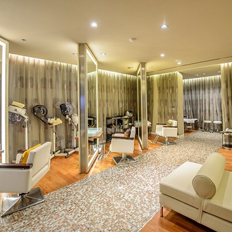 Our facilities are fully-equipped with the equipment that is designed specifically for women. On hand are professional trainers to provide advice for your exercising regimen. Also available is the option for One-on-One training by highly-experienced personal trainers to design training programs to meet members’ fit and firm needs and to have strong muscles in a limited time. There are over 400 challenging classes every month, ranging from 5 different types of Yoga, Free Dance, Zumba, Salsa and many more. The best Pilates in town offers undivided attention with One-on-One training by certified trainers who design tailor-made programs to meet different requirements, be it recovering from surgery or injury, correcting posture, or enhancing muscular strength and flexibility. The studio is fully equipped with imported equipment from the United States of America and complies with the highest safety standards. We invite you to experience the ultimate art of Pilates at Phillip Wain. 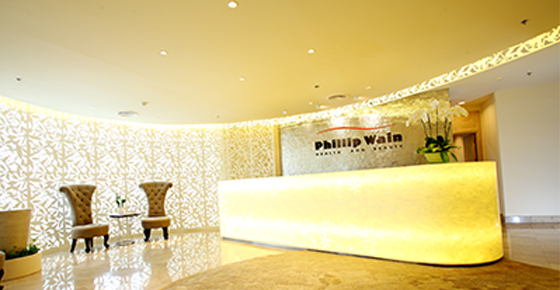 Phillip Wain provides body shape treatment and slimming programs by curating the most innovative and premium products from around the world, including USA, Italy, France, Switzerland and Germany. 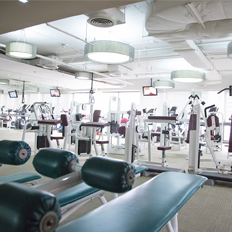 Designed to maintain our members’ slim figure with good health and wellbeing. With over 40 programs to choose from, there is something for every type of female body concerns. 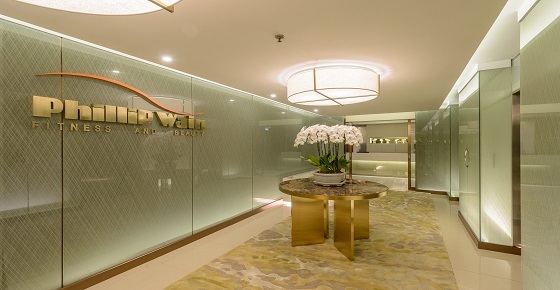 The facial treatment programs are offered with the safest innovations and skincare products from leading foreign brands including Suisse Programme from Switzerland, Anne Semonin from France, Pevonia from U.S.A., and Phytomer from France and many more. 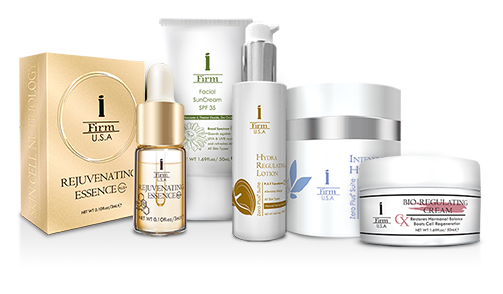 There are over 35 programs for different facial skin conditions to ensure that your facial skin get the best nutrients. There are over 10 body scrub programs using products filled with the luxury of nature’s miracles. Other massage programs, designed to indulge you with a truly relaxing experience, are provided by professional staffs with over 10 years of experience. 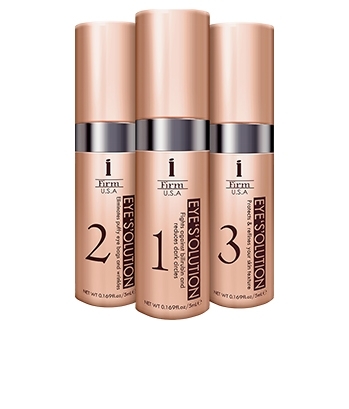 I-Firm’s three-step under-eye skin treatment with Tetra Peptide effectively reduces dark circles, puffiness, wrinkles under the eyes, crow’s feet and enhances elasticity around the eyes. This product is rich with snail slime, caviar extract, silk protein, chamomile flowers and others which repair skin cells, prevent skin disorders, moisturize skin, reduce wrinkles and restores skin elasticity. This product contains apple stem cells, retinol, vitamins, algae and grape seed extract which help repair dead cells and nourish skin cells deep into the DNA level. Copyright © 2016 Phillip Wain All rights reserved.